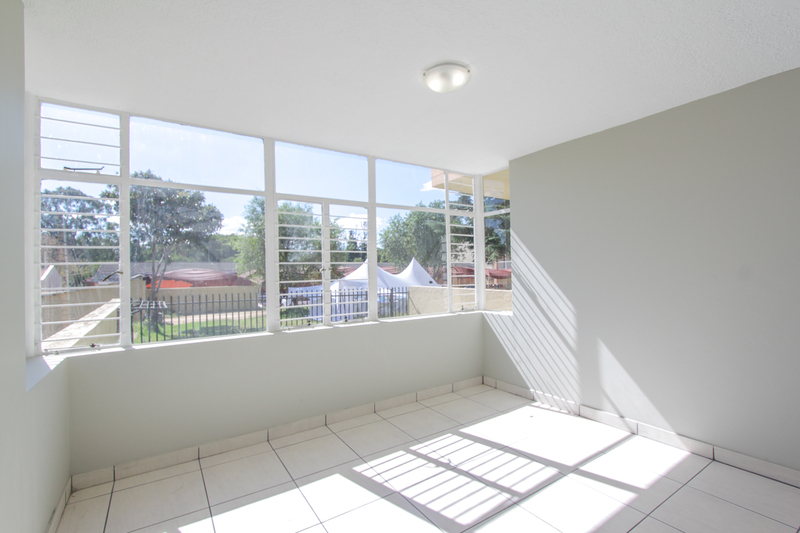 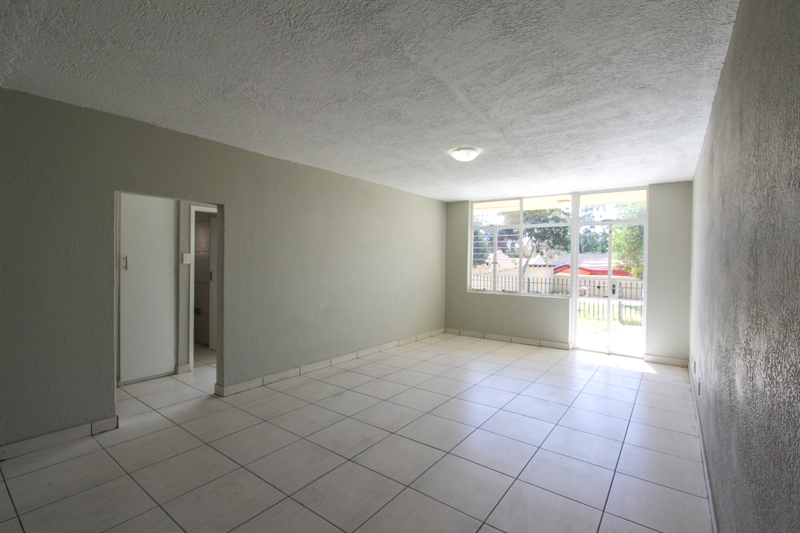 Our complex in Noordheuwel has recently been renovated to offer our tenants an affordable and comfortable lifestyle. 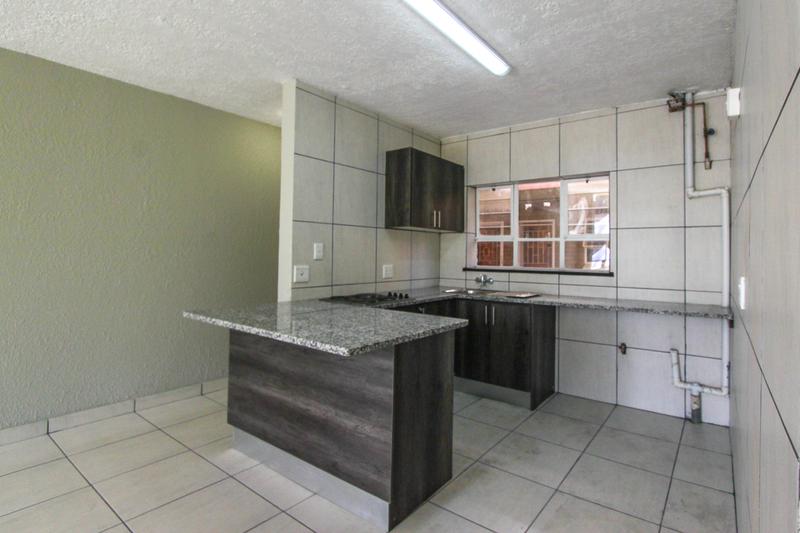 With a variety of different sized 2-bedroom units, ranging in rental from R6 250 – R6 600, we are sure that we have what you are looking for. 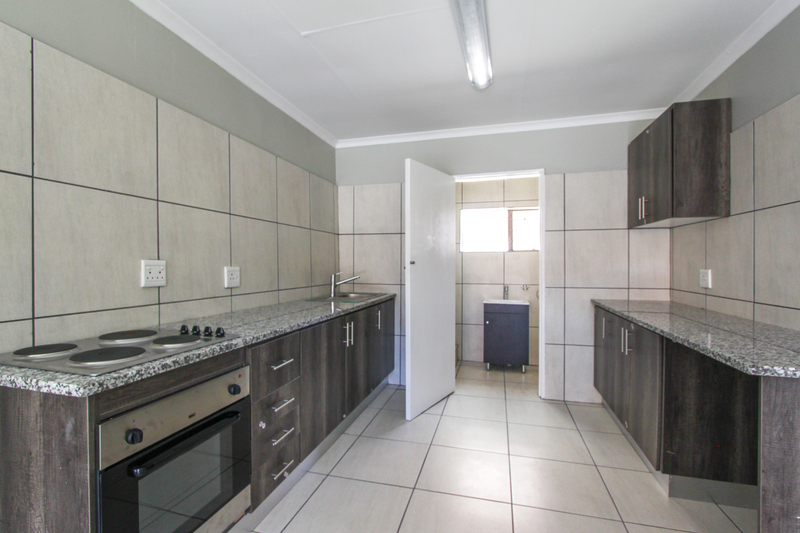 Our 2-bedroom units are spacious in size featuring a kitchen, lounge, 1 or 2 bathrooms and 1 allocated parking bay. 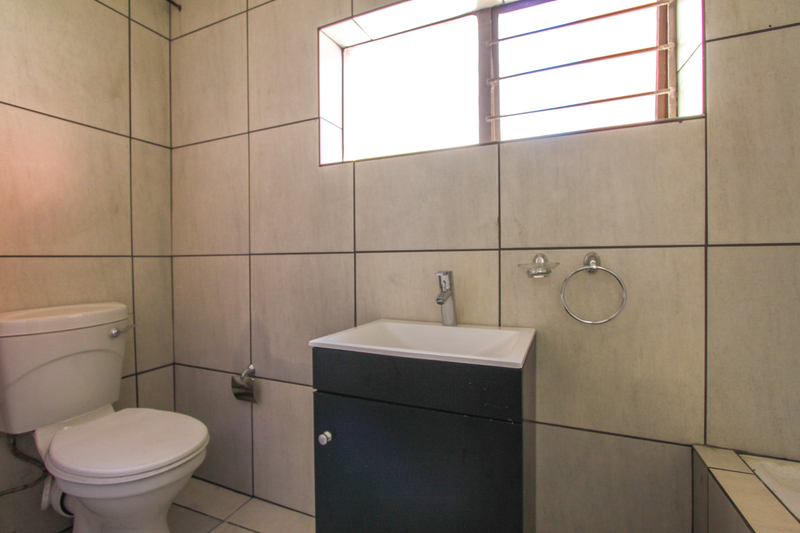 Within close proximity to schools (Krugersdorp & Noorheuwel High Schools / Monument Primary School), various shopping centres, and easy access to the R28 and Voortrekker Road.